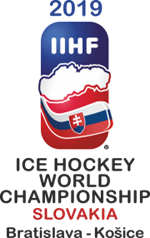 The Under-20s World Championship (Division 1B) in Megeve will now be a five-team tournament following the withdrawal of Japan. 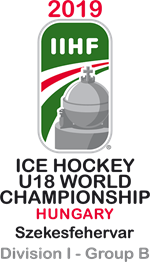 Great Britain Under-20s will go head to head with hosts France, as well as Poland, Slovenia and Ukraine. Each team will still play each other once with the gold-medal winners being promoted to Division 1A. However, there will be no relegation with Japan already demoted to Division 2A. The tournament will still run from 12th to 18th December 2015, but the schedule has been altered and there will now be only two games per day.